BET Awards this year’s edition took place at Microsoft Theatre, Los Angeles. was hosted by Jamie Fox. 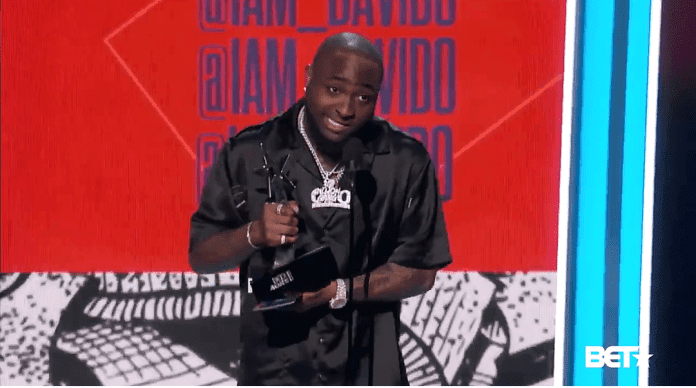 Nigerian singer Davido won the best international act nominated alongside other artists like J Hus, Stefflon Don, Tiwa Savage, Stormzy and others.